RINNAI SENSEI TANKLESS MODELS - THE BEST WARRANTY COVERAGE. PERIOD. Rinnai's Exclusive Extended Service Plan! 48 additional months labor coverage! NEW Rinnai Tankless Water Heater Models Are Here! Water Treatment Systems FREE Water Analysis! We are proud to be recognized by Rinnai as the Top Dealer/Installer in Maryland, Virginia and Washington DC. We have earned Rinnai's "Rinnai Advanced Comfort Expert (ACE)" status. We are also proud to be an authorized dealer / service provider for Navien. 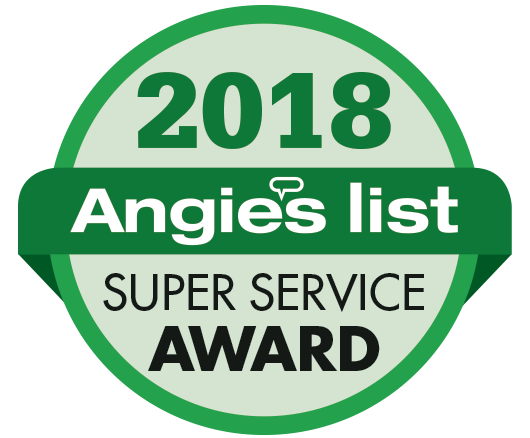 We are a seven-time recipient of the Angie's List esteemed Super Service Award and have been featured in their Super Service Spotlight and in Advice from Angie's List by Angie Hicks. We have over 25 years of gas experience and have been installing and servicing tankless water heaters since September of 2004. We offer in-home consultations and provide professional estimates within 24-48 hours of consultation. We stand behind our installations with a two-year (2-year) warranty on labor and materials and provide a maintenance and repair service for every appliance that we install. Energy Efficiency– Tankless water heaters only heat water when needed and shut off automatically when the water supply is closed. All of the Rinnai models we install are Energy Star Qualified. Never run out of hot water again– Tankless water heaters can produce an endless supply of hot water to multiple appliances at the same time. Safety– Tankless water heaters offer consistent, controllable temperature and eliminate water damage risk from a leaking tank heater. Flexibility– The compact design of the tankless water heaters requires virtually no floor space and can be placed in various locations within a home to minimize wait time for hot water. Life Expectancy– Tankless water heaters have a life expectancy of 20 years, where tank water heaters usually last around 10 years. Thanks to you, our customers, for your loyalty and positive feedback! The interactive map above shows our Rinnai customer installations. Go ahead—take a look to see how many are in your neigborhood. Get hot water AND heat your entire home!